Josean Jacobo is one of the most important jazz musicians in the Dominican Republic. Pianist, composer and arranger. Jacobo possesses a unique style, and supported by his group, Josean Jacobo & Tumbao, his vibrant compositions provide audiences with original and innovative waves of music adorned with explosive colors. Whether in trio or quartet format, Josean Jacobo & Tumbao performs primarily original compositions identified as Latin Jazz Nouveau. 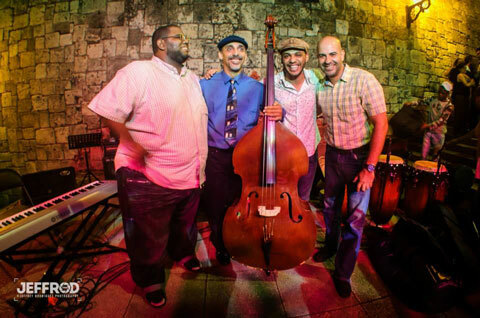 The group blends Latin and Afro-Dominican Fusions (rhythms such as Merengue, Pambiche, Palos, Gaga, Sarandunga, Machacó), with other sounds within the jazz avant-garde.